You ever play PUBG but you lose or didn’t even come to top ten or your friends don’t add you because you play worst don’t worry techmouse helps you with our top ten best strategies to win or get to top ten note you need to practice those techniques in order to get Success. Let’s see top ten tips to success in PUBG. 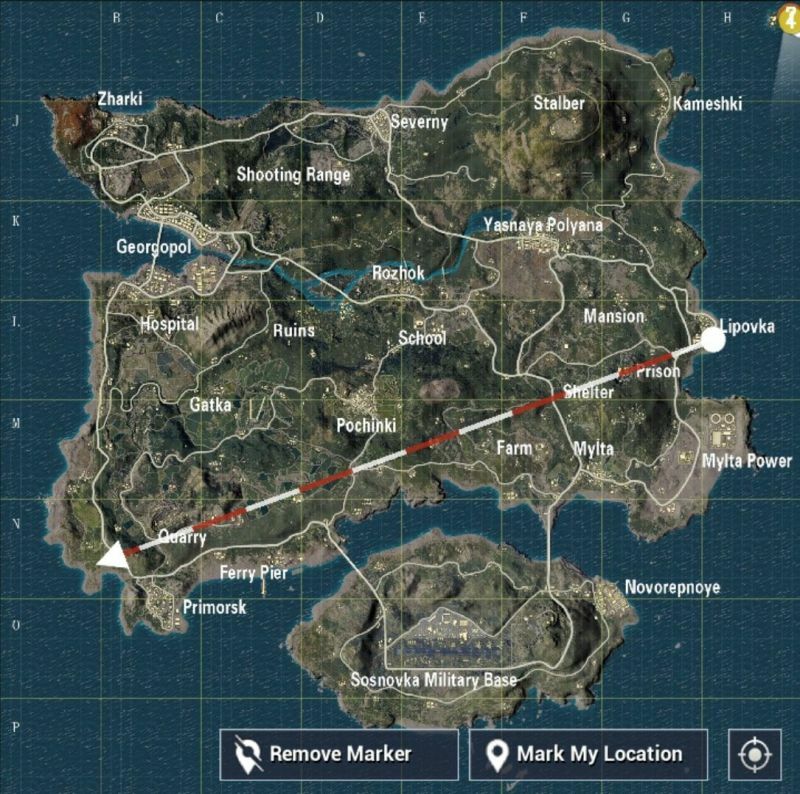 Frist you need to decide where you want to land if you’re not a good player then you need to in those areas where there are not to many people For Example: If a drop line is between Lipovka to Quarry then you can land in Farm or between Farm and Ferry Pier where not all the players jump. 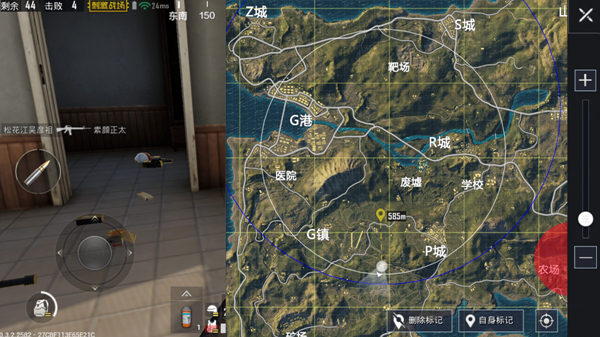 You need understand in which area there is high loot and also less players. If you have a good Gun but you able to shoot proper then it’s useless for because you didn’t aim while enemy is in front of you. Why enemy is able to shoot you because their aim then fire at you. 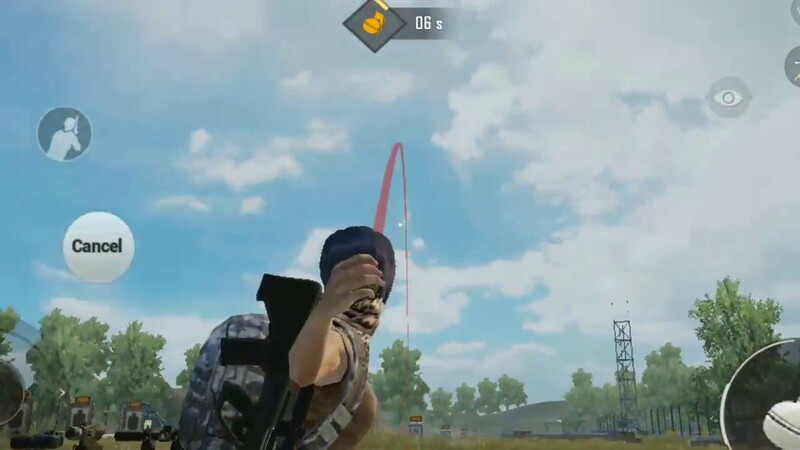 You need to learn how to aim and shoot at the same time in first you won’t able to do properly but by practice you will play just like a pro player. You also need to practice to shoot in different scopes like 2X, 3X, 4X, 6X. If you fight like a samurai then fight like a ninja hiding also give a great advantage when it to those people who want to kill the other players but don’t want to seen by other players. Hiding gives staying advantage in mid battle. You can hide in a house or in grass bases on the white zone area. Hiding also good for those people you have less ammo(Bullets) and can collect the ammo while hiding. Hiding is great advantage for snipers if a sniper is shooting at you then a sniper is hiding in a house or in grass. 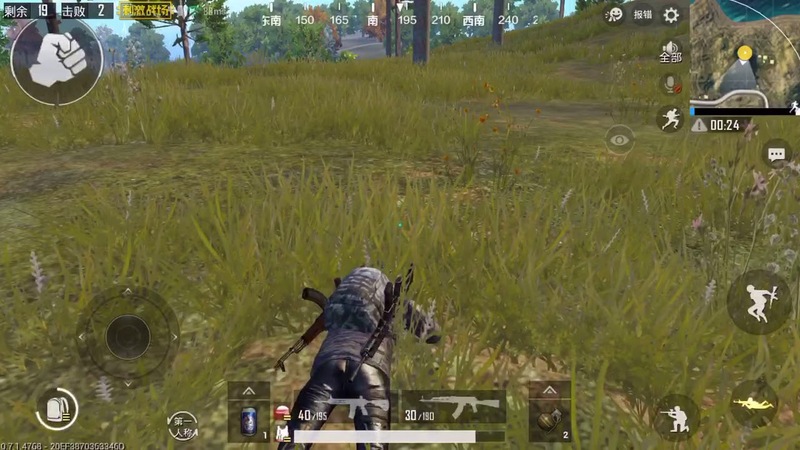 Learn to prone because if the circle is little and you don’t see any players because their are proning which is very important when it comes to match ending you need to learn how prone in grass to proper. 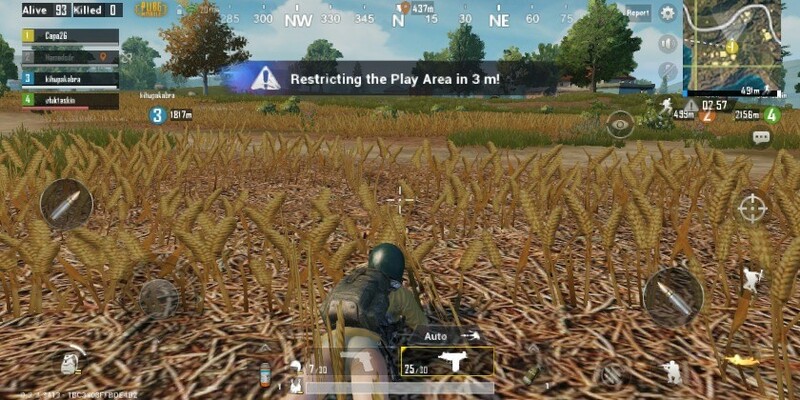 If you prone in a grass other player won’t able to see you. Gini Suit is a suit made of grass or natural material to hide natural environment. which helps you to hide when you are prone. Everyone wants to be a sniper but it is not easy to been a sniper but you can try different guns while training and understand which guns is best suited for you. You can start with vector and UZI which is an all rounder gun. Finding a granite is easy but you don’t use it in any of your matches granite are very useful granites like Smoke granites, stun, normal granites are very useful in mid battle. Smoke granites are useful if a sniper is shooting at you. Stun granite are useful when there are too many enemy at you and normal granites are useful when you see the enemy but won’t able to aim at the enemy. So when how to throw a granite first you find it very difficult but after some practices you will throw granite like a pro. It seem like a very basic thing but believe me basic things are the most powerful thing. Open doors in a area can alert the enemy to not check that house. 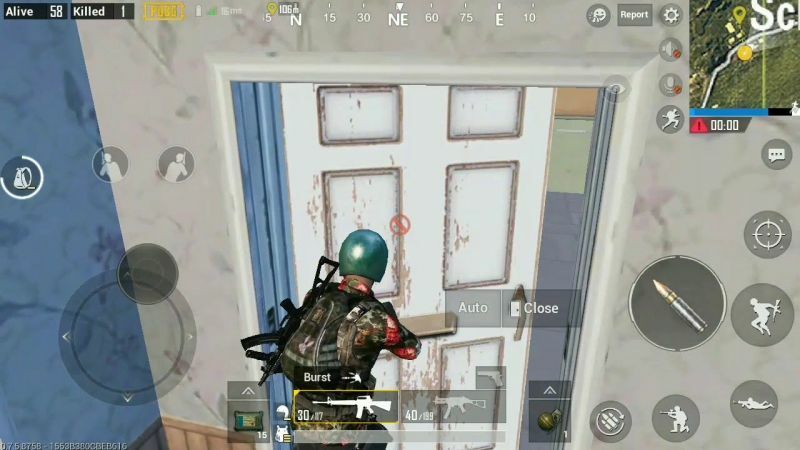 But a close door can trick the enemy to check that house giving you great advantage if a enemy is few meters always from you. You need to practice it regularly to master it. If you not a good player then you should been in the white circle. Being in the white circle help you to survival from the outside blue circle if you being outside the white circle then it is dangerous for normal players because when the blue circle come you even didn’t even notice it and you will be trap inside the blue circle which will kill you easily. Been in the border of the white circle can also been helpful for you pro prayers are always at the border (white circle border) at the ending of the match. 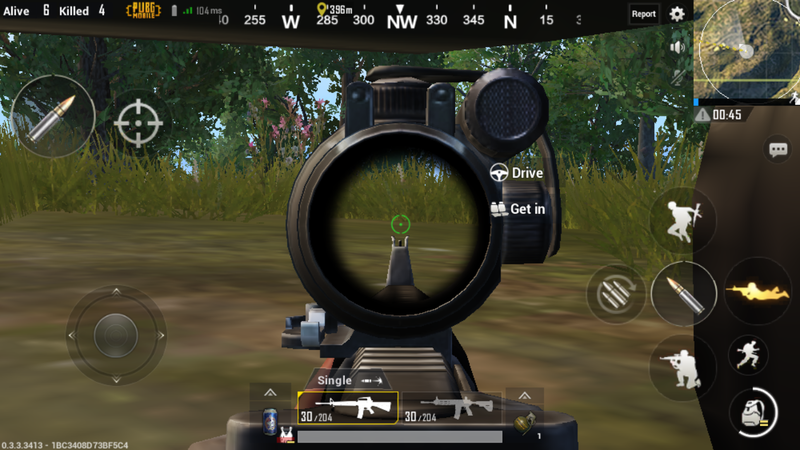 If you playing with you friends and your friend say there is enemy at the north 15 degree you will get confuse but what friend is trying to say is to see in the compass which is at the top side of the screen which helps to find play zone by indicating the play zone on the compass various normal players get lost or can’t find the play zone because they don’t know where there are in the map. This is most important point for every normal player your bag in a game as limited space. I see various players fill the bag with useless stuff because the player will have less space for the ammo which leads to lose battle in the game. Fill up the bag with those stuff which are useful for you and your gun which you are using in the battle make space for bandage and first-aid collect first-aid because it gives more health with little time even if get a critical shoot or if you have very less health.